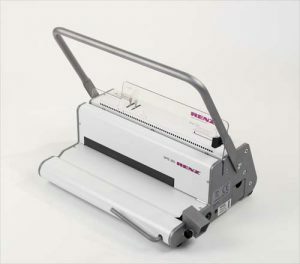 There are many types of binding machine in the market today such as plastic comb binding, wire o binding and thermal binding. 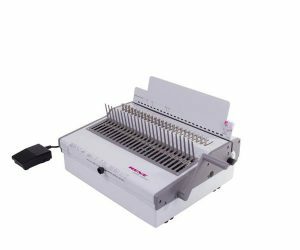 Plastic comb binding is the most common and popular office binding machine in Singapore but it might not be best choice for you or your office. 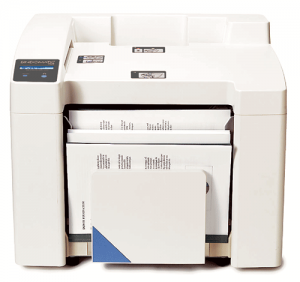 To choose a right type of binding machine, you should consider a few questions below . a) Will your document reach your customer? If your documents are prepared for customer and you had put in a lot effort on the content. You should look for a Bindomatic thermal binding or wire-o binding type which can take your document or proposal to the next level and giving you a professional look and a competitive edge. b) Do you have high quantity documents for binding? Productivity and flexibility will be a crucial factor if you need to bind high volume of document or you need fast turnaround (ie 100 documents in one day). 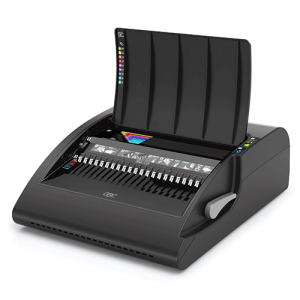 A right type of binding machine, such as electric punch binding machine or automatic thermal binding can let you complete the task easily in office environment and it can also help you save on man hour cost. c) Do you need to edit or change your bound document? For some industries such as accounting, editing or change the bound document is unavoidable. Wire O binding is unlike plastic comb binding and thermal binding, the binding accessories ie wire ring cannot be reused. To avoid wastage, it is not recommended to use the wire o binding machine if you need to edit or change your bound documents. d) How thick is your document? 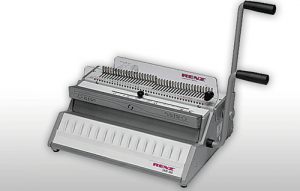 You must consider the maximum thickness of the document for binding before you purchase the binding machine. Most of the wire o binding machine (pitch 3:1) can only bind document less than 150 sheets of 80gsm paper due to the limitation of wire ring. For using wire o binding to bind thicker document, you need to purchase another machine with pitch 2:1. If you have wide range of document thickness for binding, you must check the binding capacity of the machine.